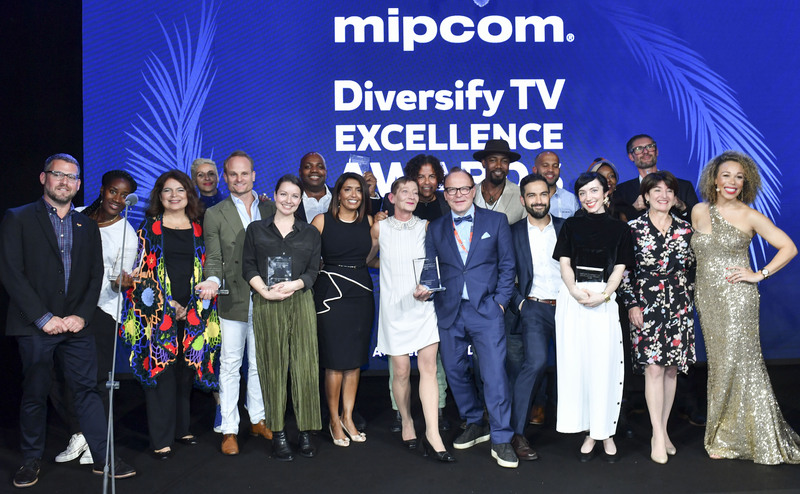 First Day has won the MIPCOM Diversify TV Award for Kids Programming (all genres) at an awards ceremony in Cannes overnight. It was one of only three programmes from around the world to be nominated for the award. We are so proud that this story is having such a positive impact internationally. 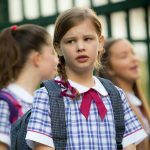 Congratulations to all of the First Day cast and crew on this win, and a special thanks to ABC TV and Screen Australia for supporting the shows and continuing to support diverse stories and voices.